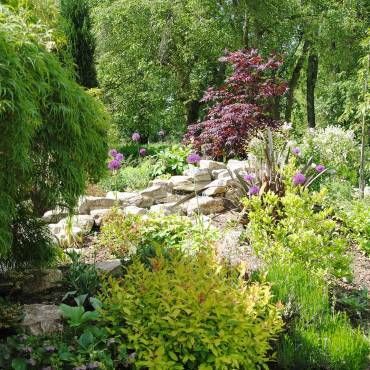 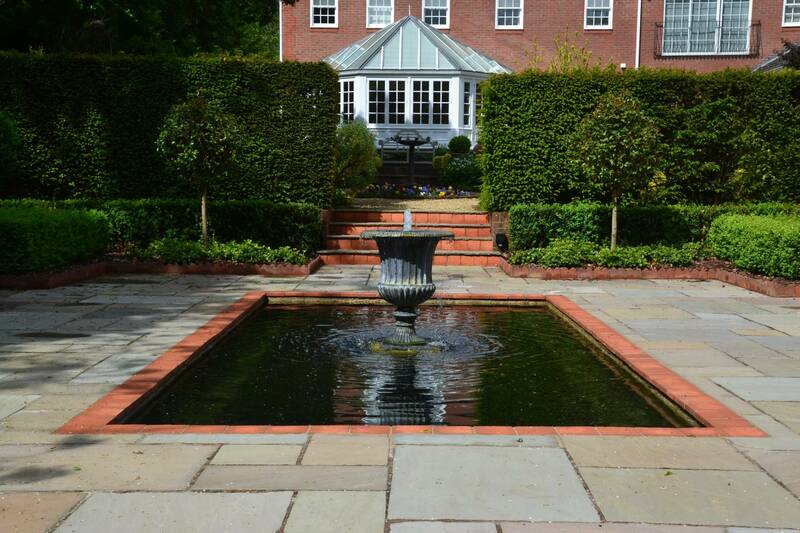 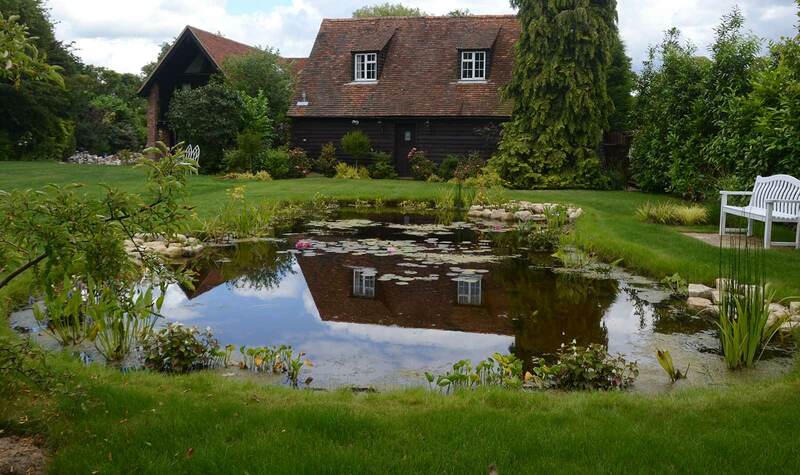 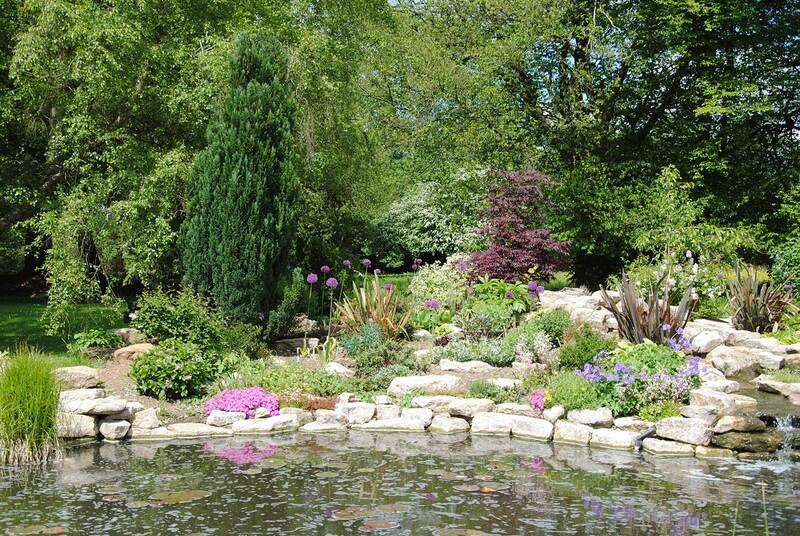 Designing beautifully landscaped gardens and ponds comes naturally to us, after all we have been doing so since 1992. 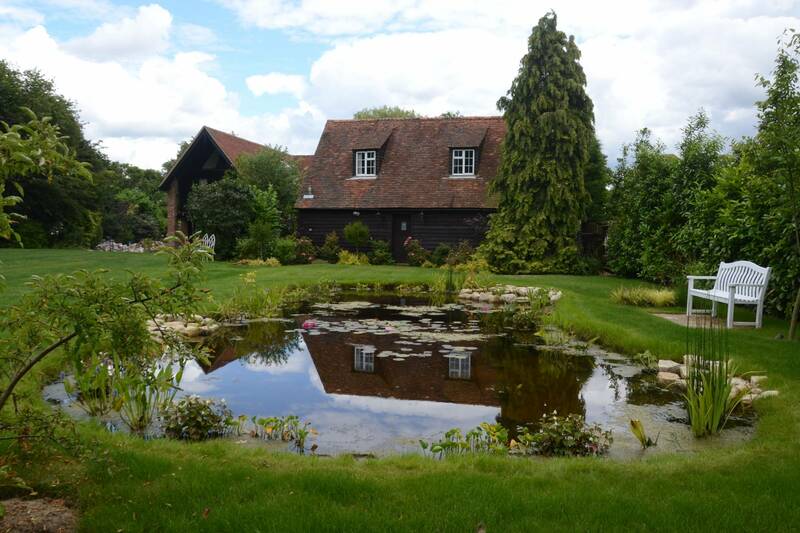 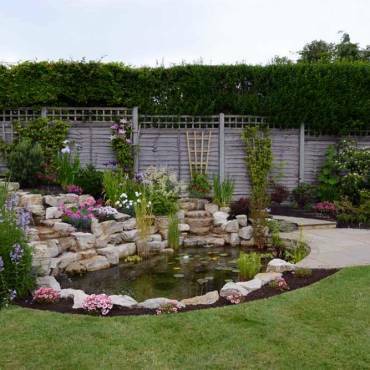 We specialise in garden design and construction and are passionate about creating wonderfully tranquil ponds, vibrant flower gardens and exquisite places of relaxation for our clients. 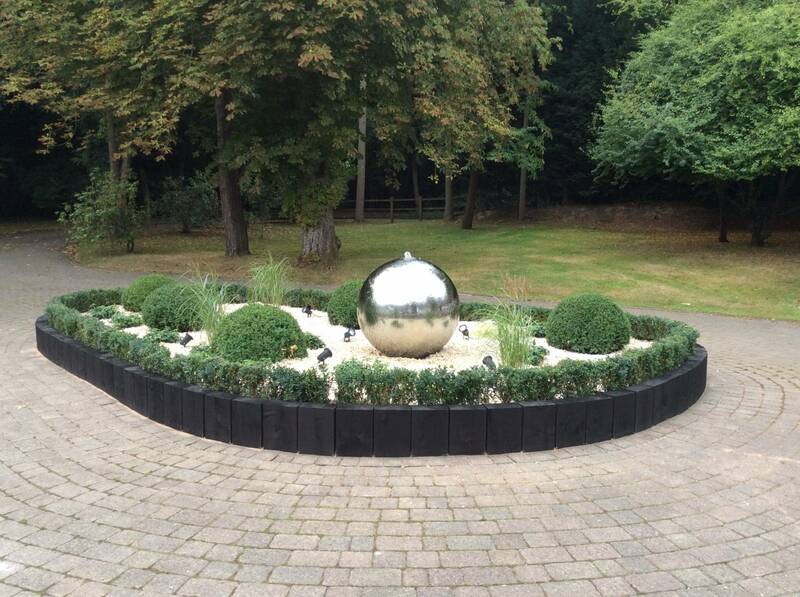 But we don't leave it just there. 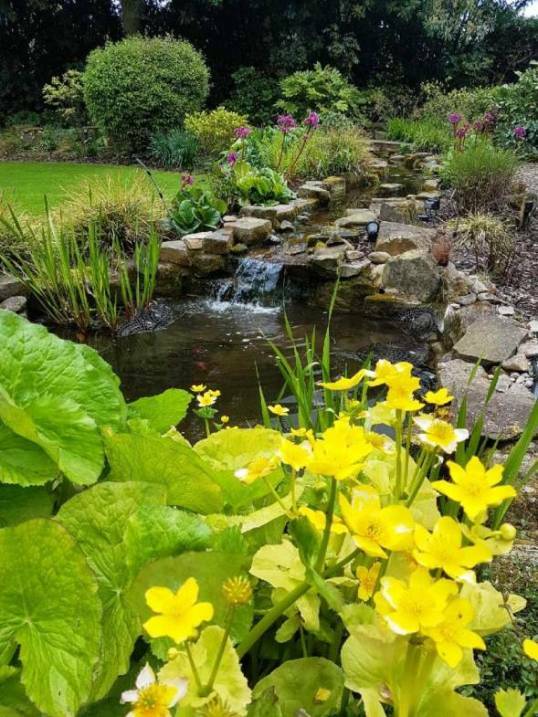 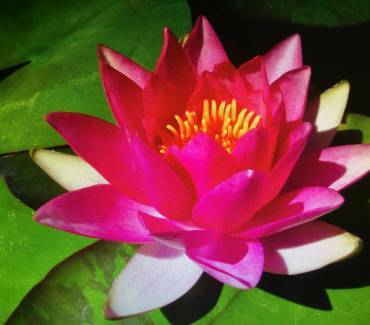 Our pond maintenance teams will continue to look after your pond regularly and offer advice from pond plants to filtration systems. 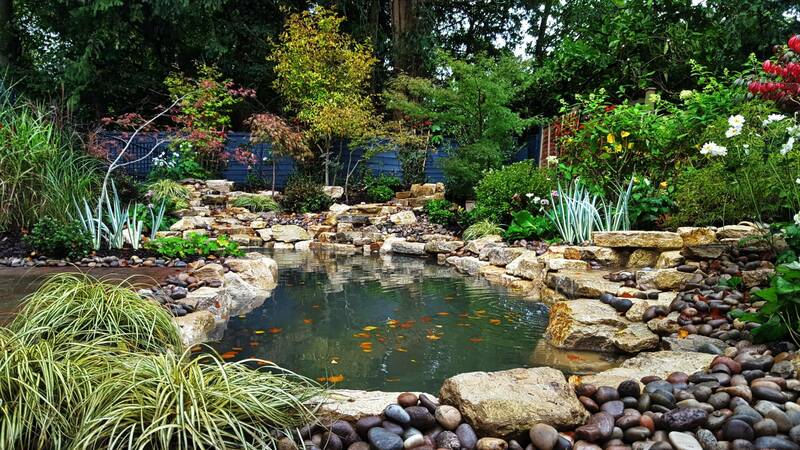 Even if we haven't constructed your pond, our pond maintenance services include cleaning, repairs, plant and fish advice and servicing your filtration systems. 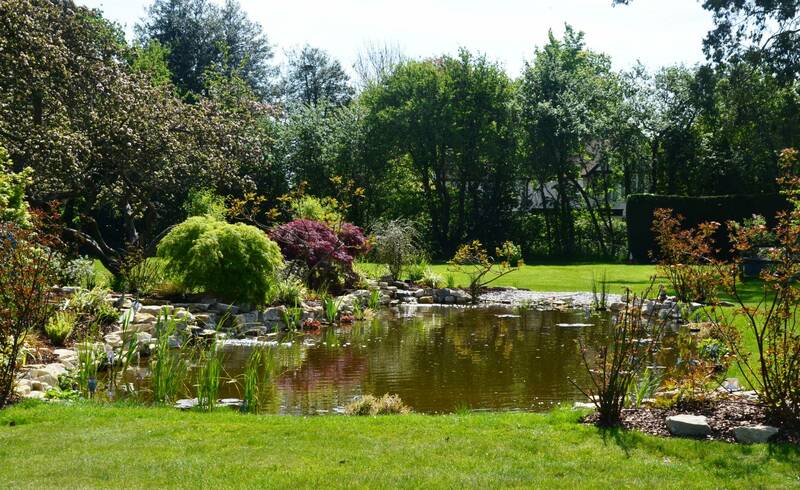 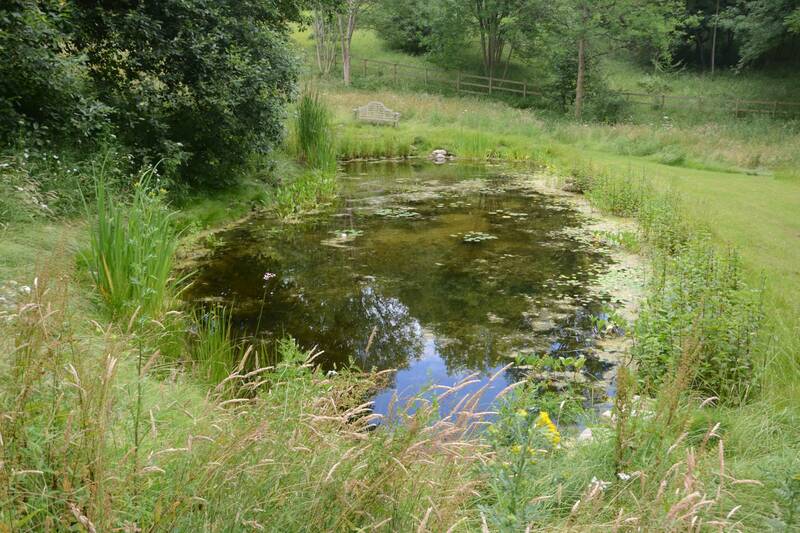 Our pond maintenance teams are available all year round so please call or email us. 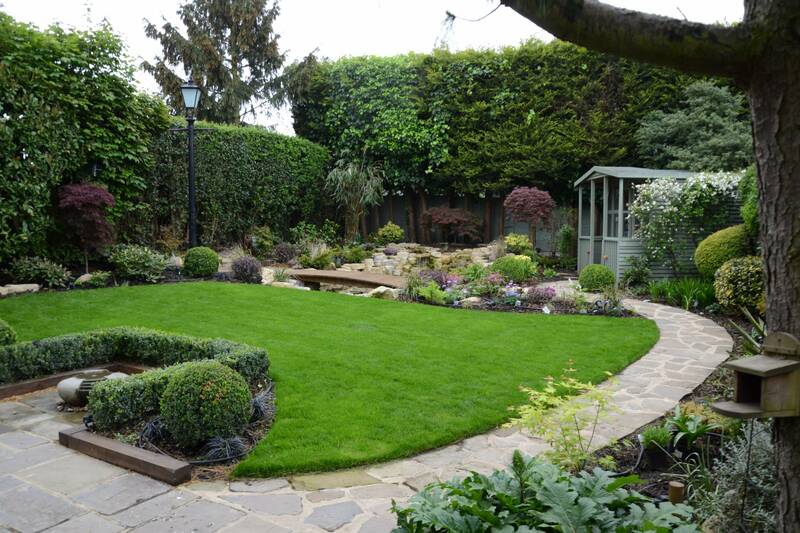 A garden redesign can seem daunting since many people do not know where to start. 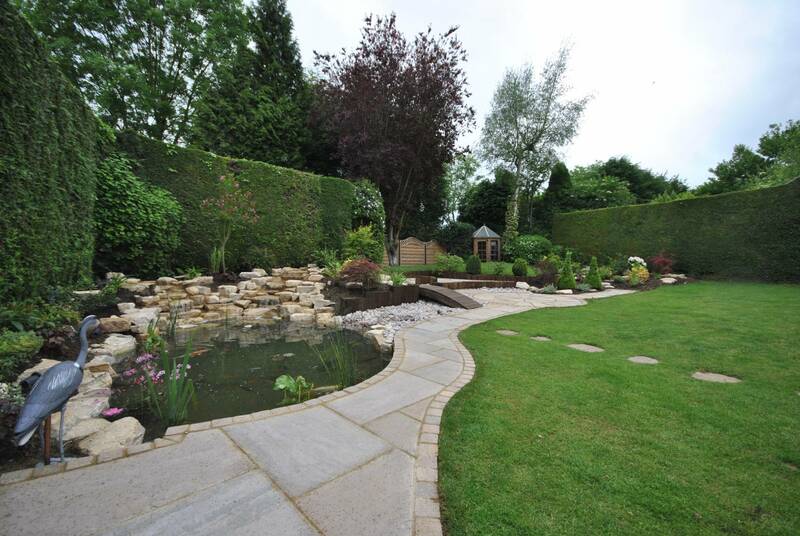 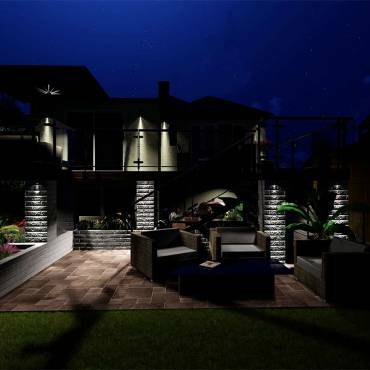 Our skilled team will take time to understand your wishes and translate them into elegant garden designs. 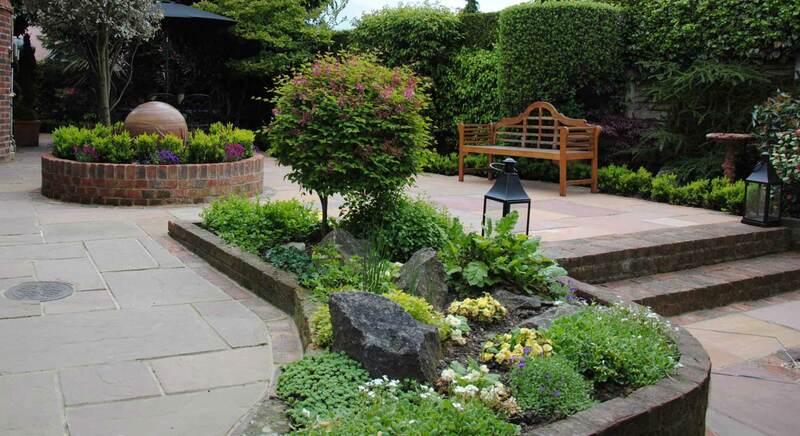 We take great care to ensure we get things right because we understand the emotions that gardens stir in us all. 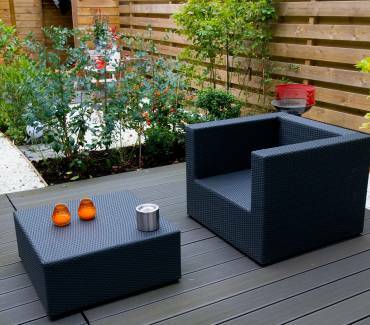 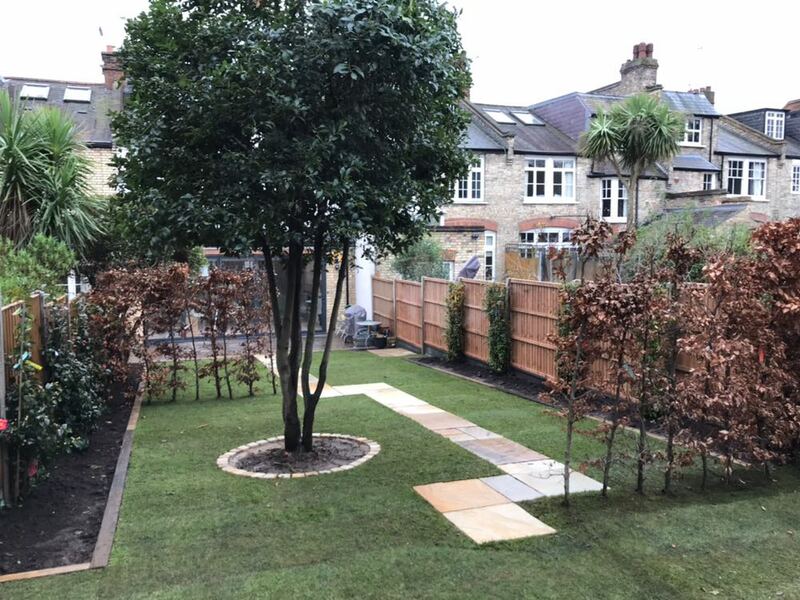 Please call or email us and let us show you how we can transform your garden into a special space where you can savour time with friends and family. 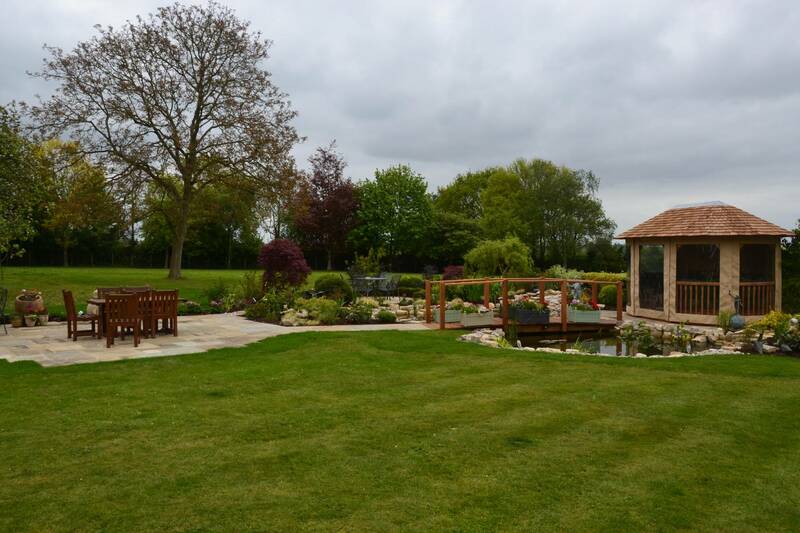 What memories would you like your landscaped garden to create? 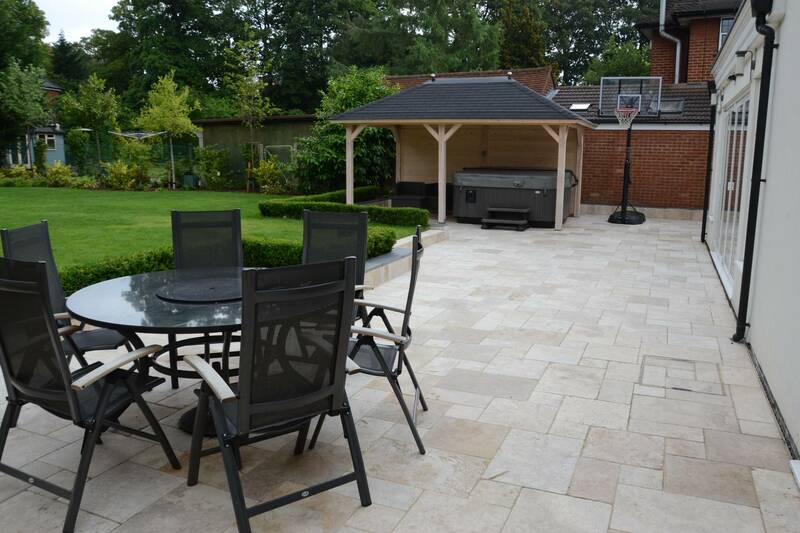 Outside dining during warm summer evenings, long social lunches with those you love or a haven of peace to get away from it all. 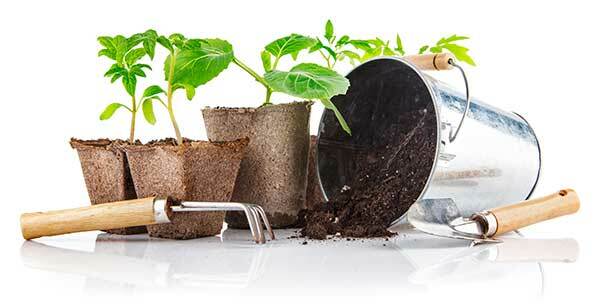 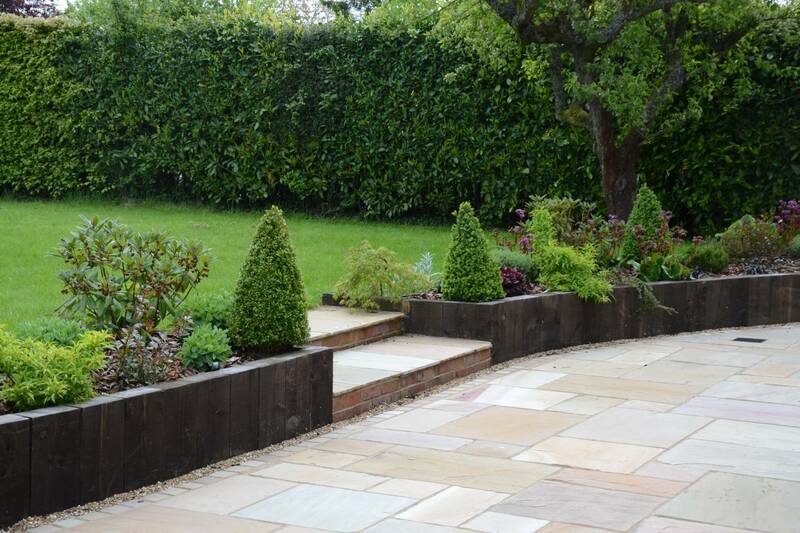 Let Dixons Landscapes help you achieve the garden lifestyle of your dreams. 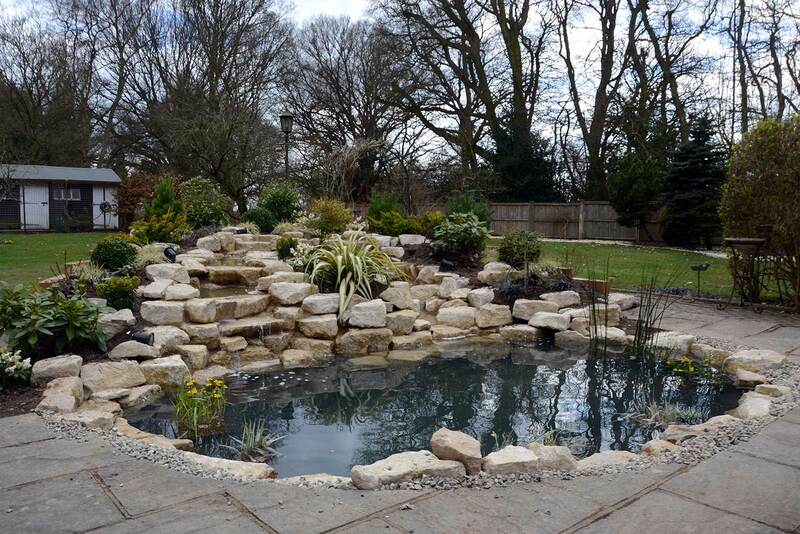 Our enthusiastic team excels at experimenting with new themes as well as skilfully executing traditionally constructed water features and landscaped gardens and undertake each project with the same level of commitment and professionalism. 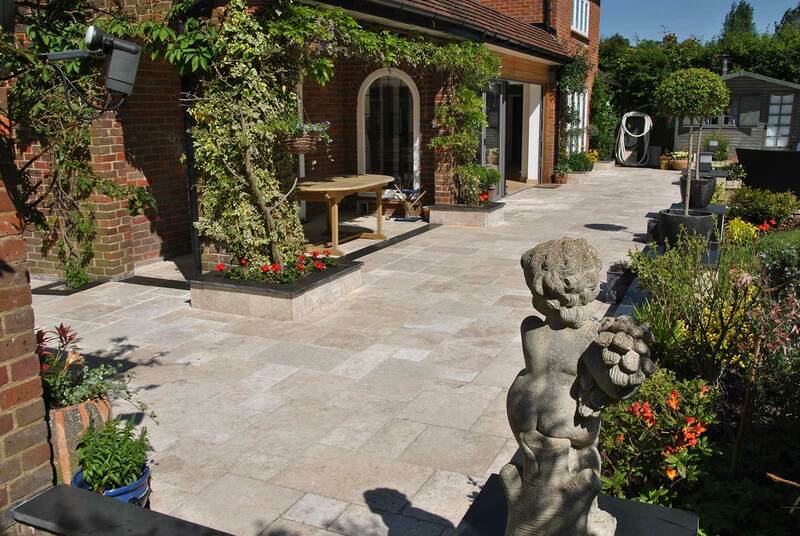 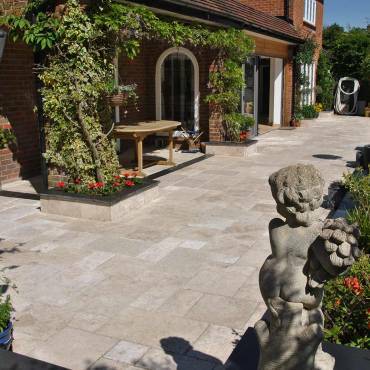 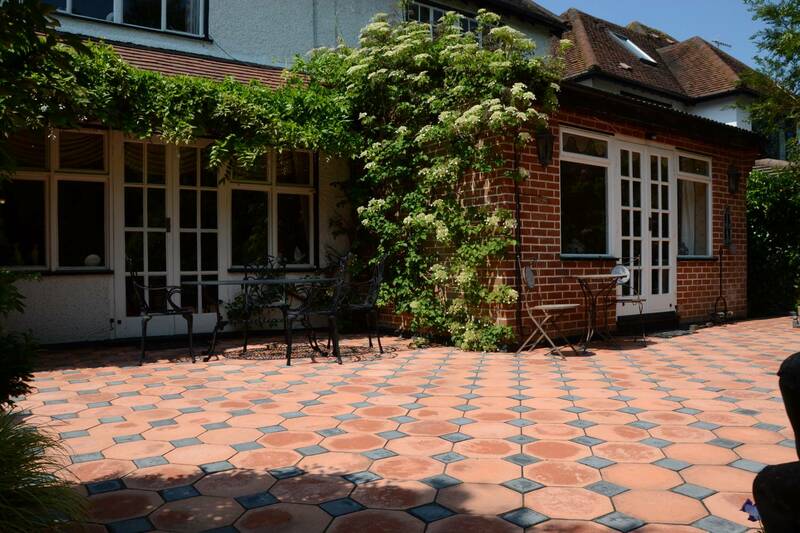 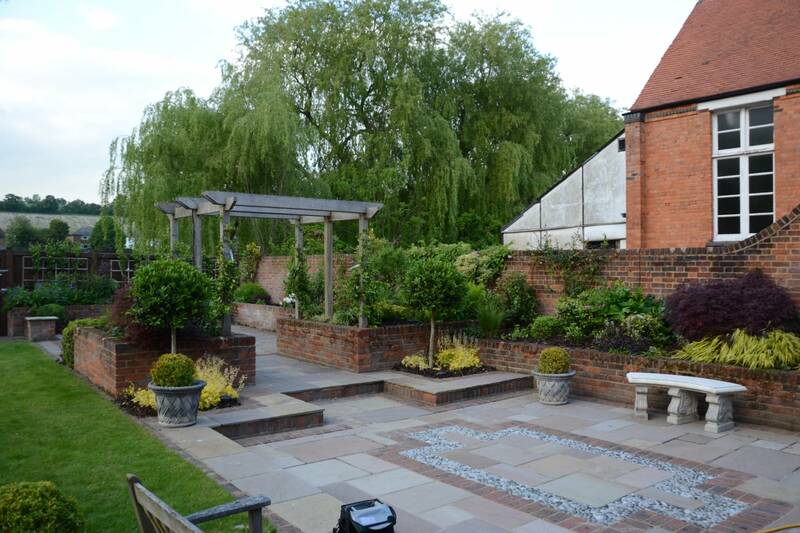 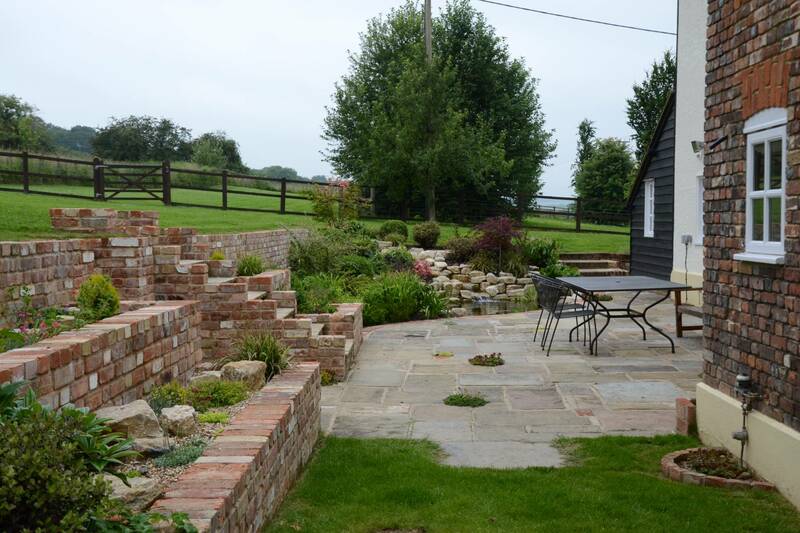 We can convert your existing garden into a stunning landscaped feature. 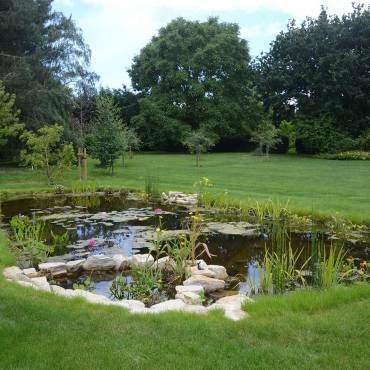 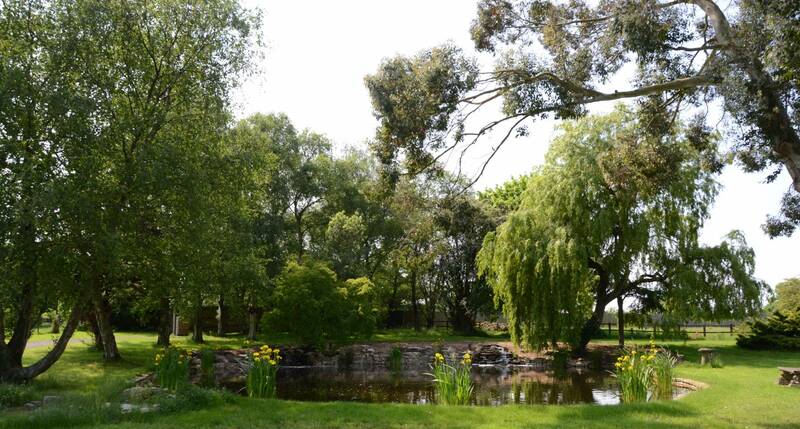 We specialise in the design and build of all types of ponds, streams and water features. 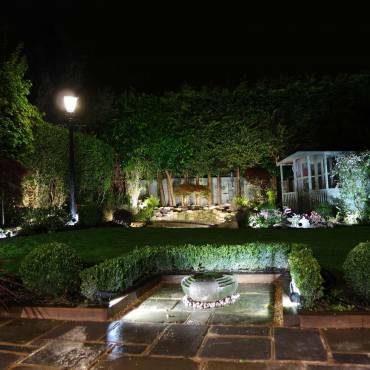 Enhance your new landscape at night and create stunning night time visual displays of your trees, shrubs, water features and landscape. 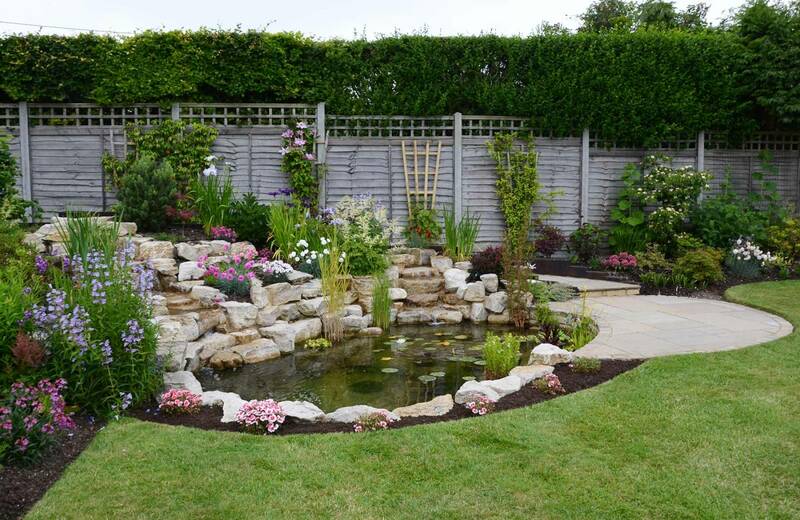 We works with professionals that specialize in every area of the landscape process. 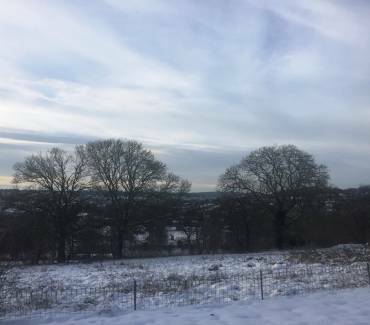 High Wycombe, Aylesbury, Amersham, Chesham, Beaconsfield, Gerrards Cross, Chalfont St Giles, Chalfont St Peter, Great Missenden, Studham, Berkshire and Windsor, Maidenhead.